Lots of good parenting ideas from someone who has been there. Easy to understand and user friendly. 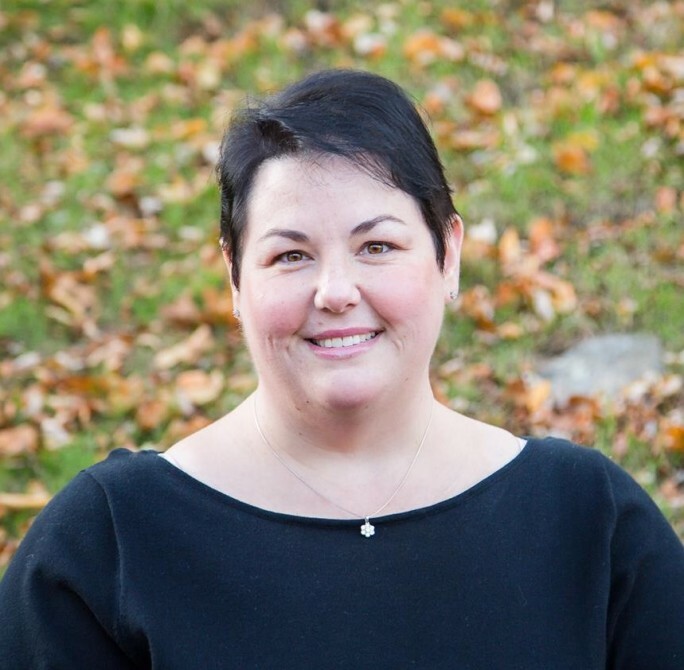 Michelle LaRowe worked for me for almost two years as an expert parenting consultant, helping to create helpful and informative parenting content for a variety of websites. In that time, Michelle was the ideal consultant. She was able to provide targeted and helpful feedback not only to me, but to a community of freelance writers and editors, improving quality and forming relationships with the community at the same time. She was essentially the backbone of our library of parenting content. 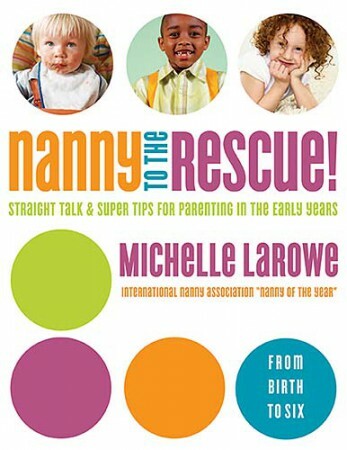 Michelle LaRowe has put the 'parent' back in parenting with her no-nonsense approach to the world's greatest profession. Our family loved her confident "that's just the way we do it" approach so much that now even our girls say it to one another. Nanny to the Rescue! is the most practical guide I have read on the topic of pre-school parenting. Michelle LaRowe covers all the major decisions and dilemmas parents will face while raising their preschoolers. As a parent and a family advocate, I appreciate her insight and realistic solutions to common every day occurrences. I encourage all caregivers to read this book. She is the hardest worker in the industry and certainly among the most knowledgeable. She’s also one of the most influential – if not the most influential – catalysts for change/growth/improvement. Her list of accomplishments and successes would put her in the care industry’s Hall of Fame – on the first ballot. If you’re looking for a smart, tireless, dedicated industry expert who is well-connected and well respected throughout the industry, you can look no further. Michelle is that good. Michelle is a true expert. 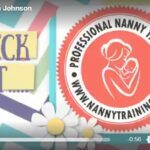 Her passion leaps off the page with anecdotes and lessons from her own experience as a career nanny making this book a must have for parents and caretakers. Nanny to the Rescue Again! picks up where the first book left off, when you're preparing your kiddos for school, and sending them off to learn to fly solo. 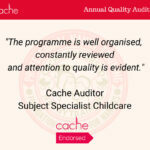 Michelle approaches every situation in a loving, practical way using her ten-plus-years of experience as a nanny to explain the relatively simple processes. No doubt about it, you'll be a better parent after reading this book! Tired of feeling like your kids are driving the car? Michelle LaRowe puts parents back in the driver's sear. Her ideas for dealing with school-aged children are not only wise, they work. If you have kids you need this book! Great book! I wish I would have had it when my children were small! Comprehensive, balanced, practical A-Z information and advice from every point of view. A useful reference that you'll enjoy consulting again and again! As a full-time mom, teacher and pastor's wife, I appreciate the wit, wisdom and practical ideas that Michelle LaRowe offers in Working Mom's 411. This book is a must-read for any mom trying to do it all! Michelle LaRowe does it again! Filled with solid advice and practical tips, Working Mom's 411 is a must read for mothers who are looking for effective strategies on how to manage work and home. A must-read for every working mom. LaRowe gives moms confidence and chutzpa, plus it's chock full o' nuggets to excel both at home and work. 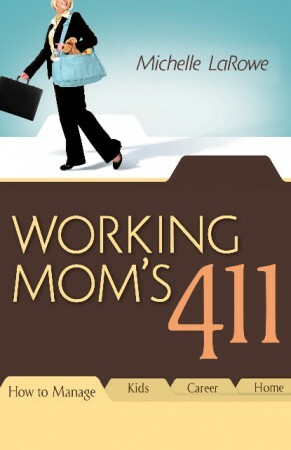 As CEO of a corporation and mother to two grown children, I related to the challenges addressed in Working Mom's 411. I only wish it had been released before my kids were grown! Thank you so much writing for Working Mom's 411. What a great book! Let’s face it, motherhood is not quite as simple and easy as we imagined it would be when we were kids. A Mom’s Ultimate Book of Lists is a one-stop resource to find answers to every parent’s questions. 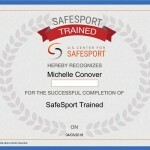 From preparing for your baby’s arrival, to health, safety and saving money, Michelle LaRowe covers it all ! Through her experience as both a professional nanny and a mother, Michelle offers sound wisdom for the variety of needs in a mom’s life. Every mom will want to have this book on her shelf for handy reference and important information to help her be a positive and wise influence in her home. A Mom’s Ultimate Book of Lists is the book moms have been waiting for! 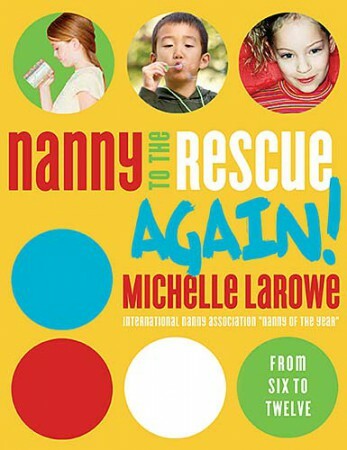 Full of solid research and reliable information, Michelle LaRowe has gone from Nanny of the Year to Mom of the Year. 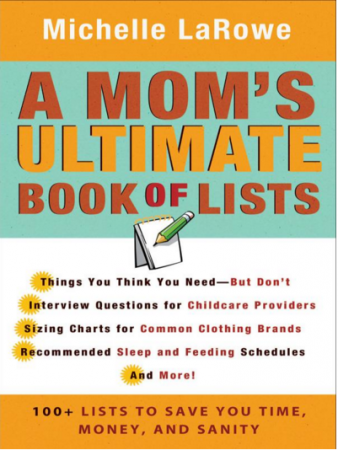 The Ultimate Book of Lists should be at the top of every moms reading list! Michelle LaRowe's book is perfect! It's concise, easy to read and anxiety-reducing! For busy mom's who are looking for a one stop resource guide, from when to call the Dr. to how to teach your kids fundamental biblical truths, Michelle LaRowe's book will guide the way!